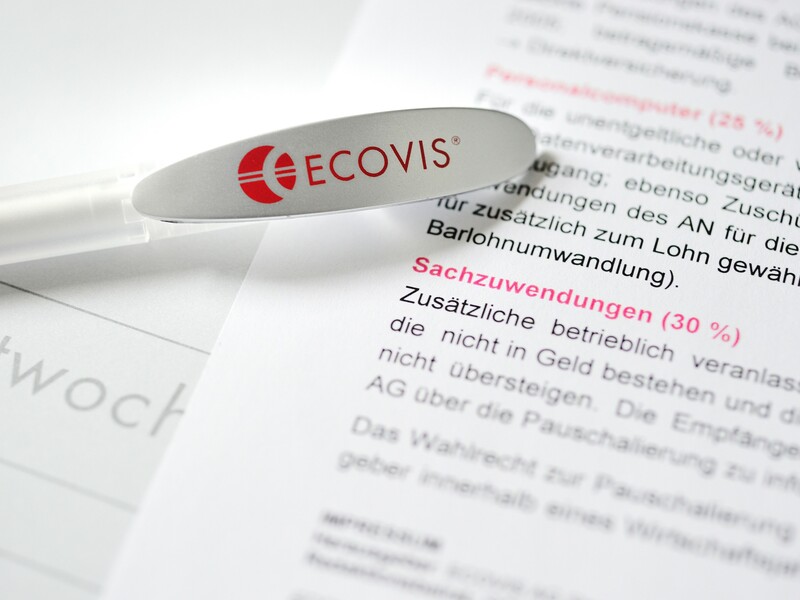 Czech Law Firm ECOVIS ježek, it also provides comprehensive insolvency, debt relief and crisis management services. 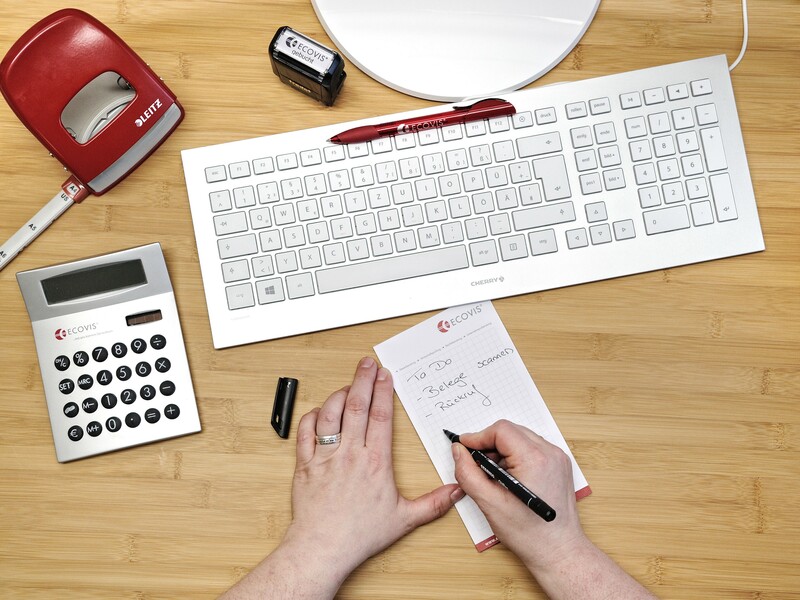 Thanks to our experience, we offer the client innovative and specific solutions within the legal and tax framework. Advising on insolvency law is focused on three main lines of action. The first is based on close cooperation with the entire legal team and represents a closely coordinated support for all types of insolvency proceedings, both from the borrower's position and the creditor. The second direction responds to the ever-deepening effects of new ways of insolvency on an international scale and focuses primarily on representation or mediation of representation in foreign insolvency proceedings and follow-up advice.The third direction relates to the possibility of using its own insolvency trustee, as Mgr. 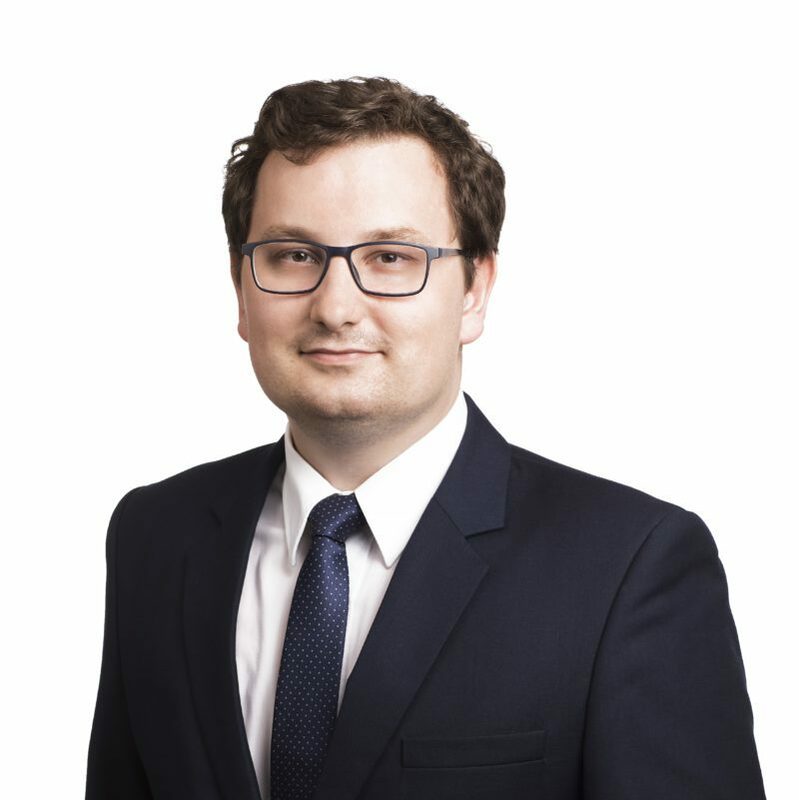 Roman Macháček is not only a lawyer, but also a registered insolvency administrator. 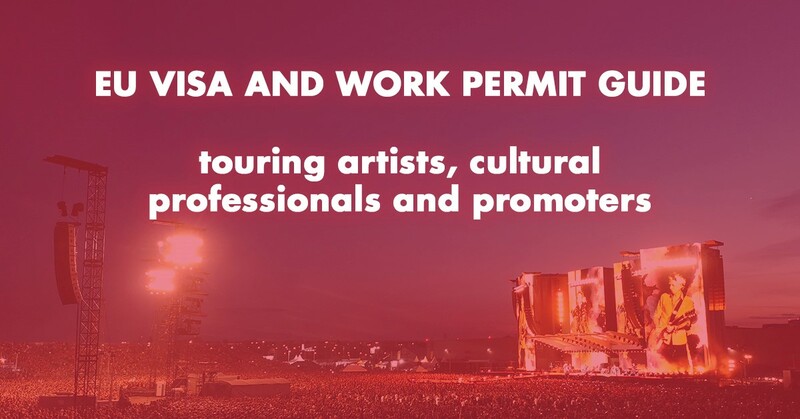 All the directions are based on the philosophy of consistent concentration on the specific situation of the client and achieving the maximum efficiency of the provided services. 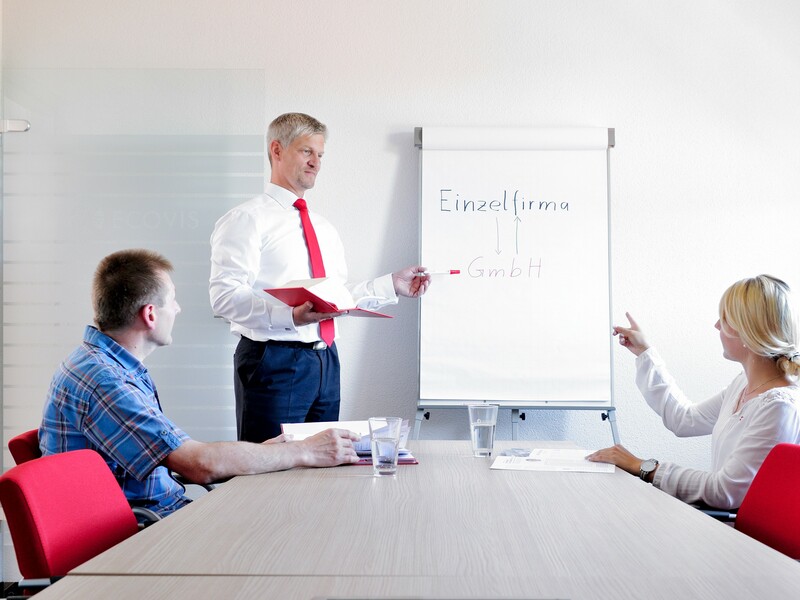 In connection with these services, we will ensure, through our collaborating consultants in the field of auditing, taxation, accounting, payroll and corporate consulting, the solution of other professional issues that may arise in the course of these processes. 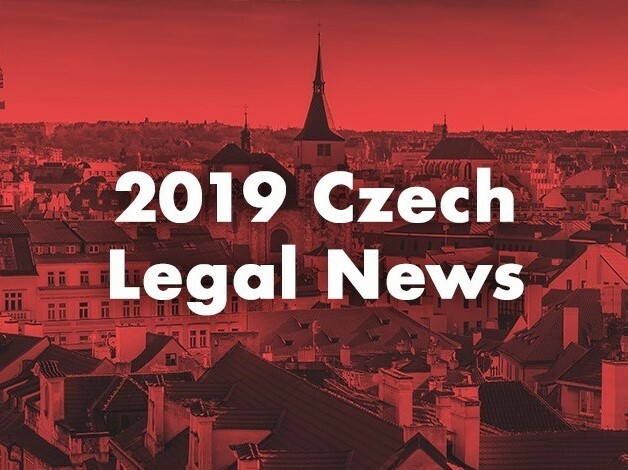 Roman Macháček is Czech attorney and Czech bankruptcy trustee and has extensive experience with Czech and foreign insolvency and bankruptcy law. You can contact Roman and ask him for details about the Czech bankruptcy and insolvency law. 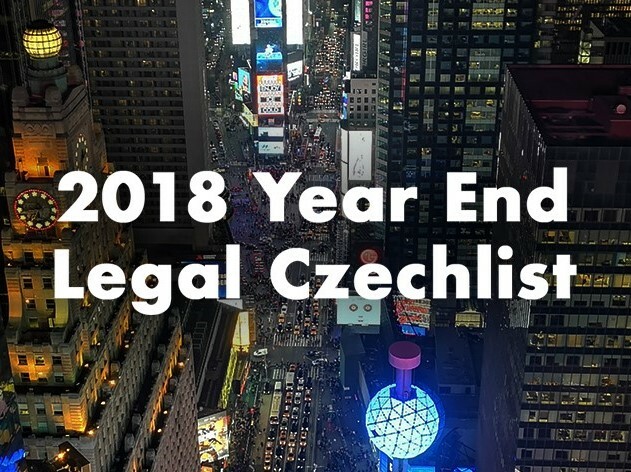 You can engage our Czech law firm to ensure for proper protection of your rights in Czech insolvency and bankruptcy proceeding by us as qualified experienced Czech lawyers and Czech bankruptcy trustees.